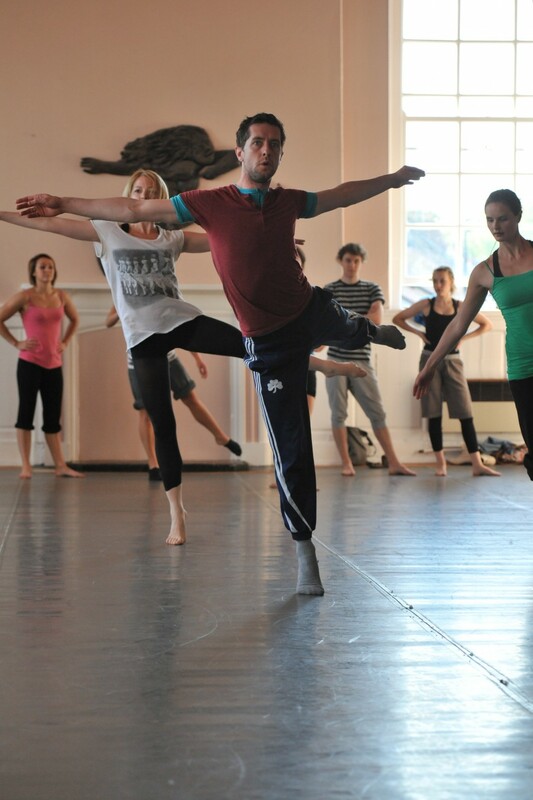 This is a 6 week pass to the Dance Technique Class led by Ludus Dance within our LICA building. (We are unable to provide / issue weekly tickets). This exciting and dynamic 6 week course focusses on dance technique and is taught by specialist tutors from Ludus Dance, Lancashire's leading Dance Development organisation. 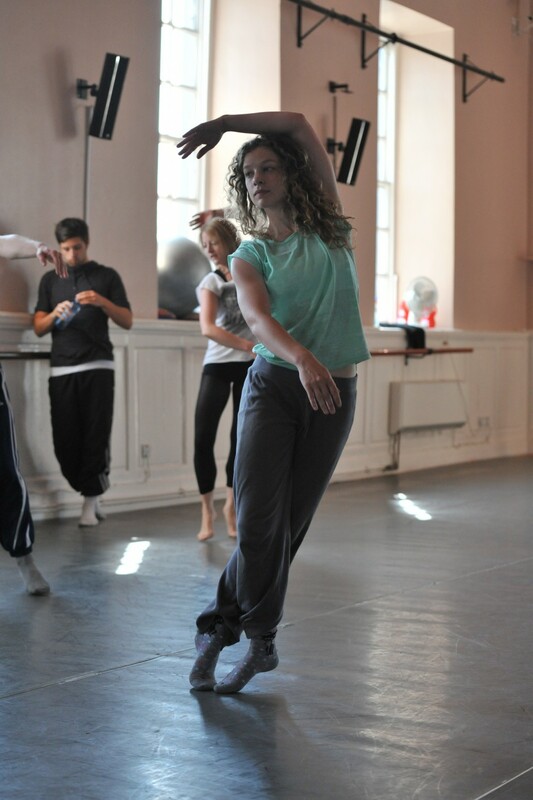 The course covers different aspects of dance technique including both ballet and contemporary and is ideal for dancers wishing to improve their technical ability and build their experience. This event is excluded from Live at LICA's Pic n Mix and Web Advance promotional rates.